Well, aside from the parties, we love getting ready with a fresh new notebook. It helps to have somewhere to put our thoughts and ideas as well as of course plans and things to do. 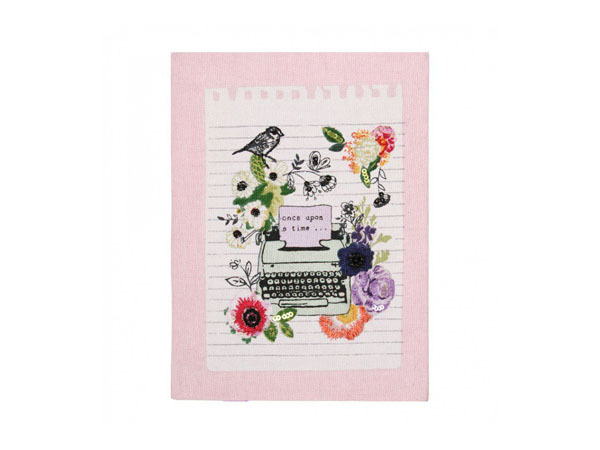 With that in mind, we’ve picked ten of the best notebooks from Paperchase to get you started. 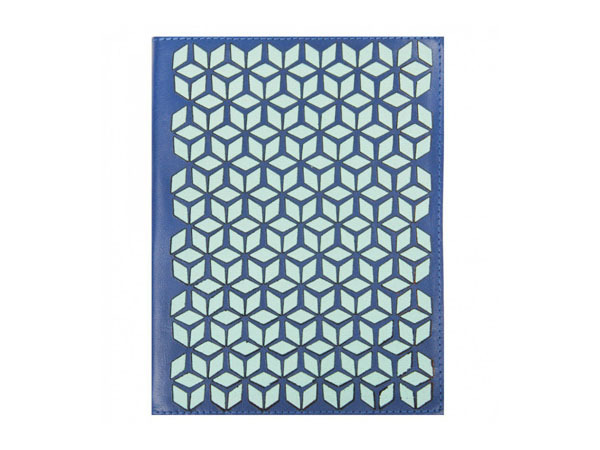 Navy laser-cut leather notebook. Priced at £15. 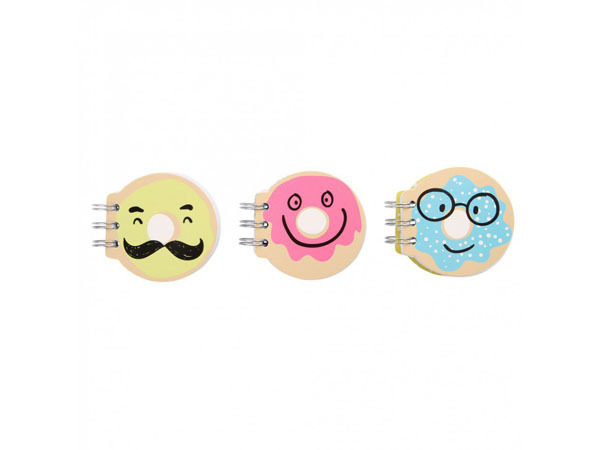 Doughnutz mini notebooks. Priced at £8 for a set of three. Lime laser-cut leather notebook. Priced at £15. Typewriter stitched notebook. Priced at £7. 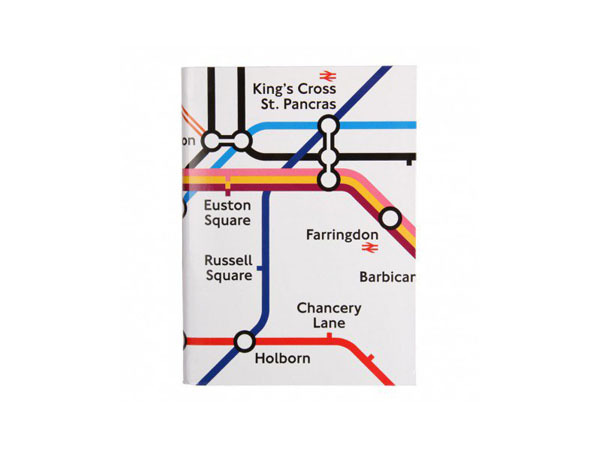 London Underground Map notebook. Priced at £5. 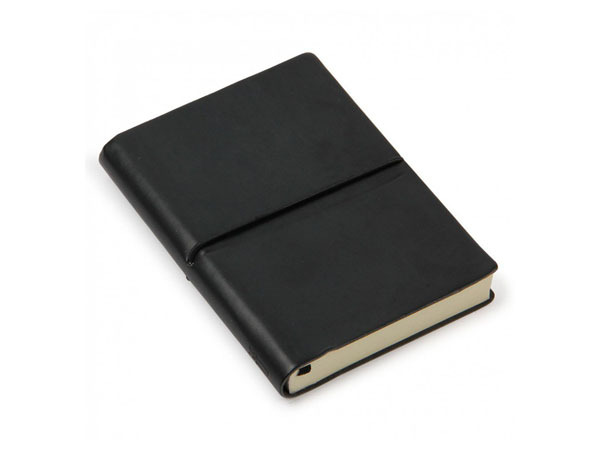 Noto small black journal with ruled pages. Priced at £9. 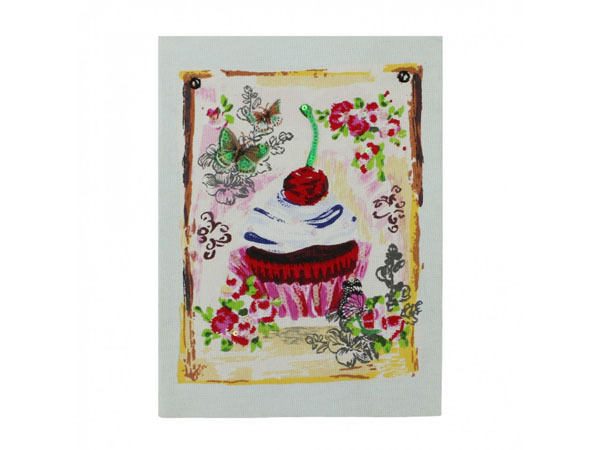 Cupcake hand-stitched notebook. Priced at £8. 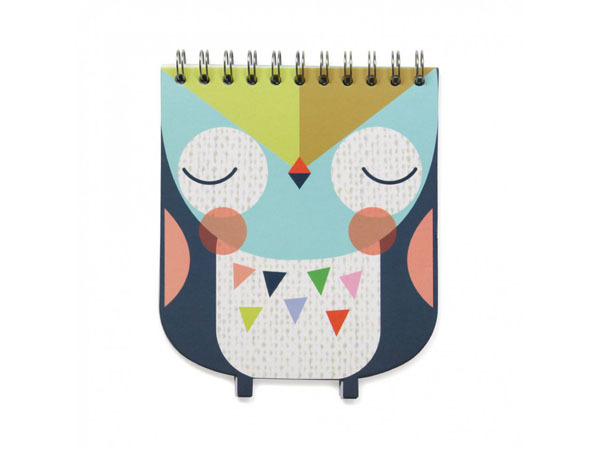 Animal gang owl notebook. Priced at £3.50. 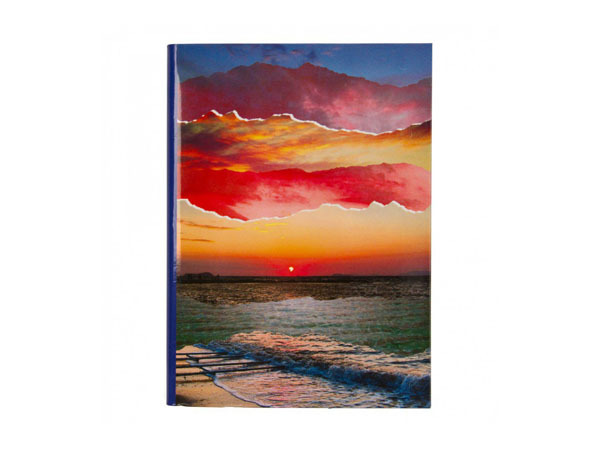 Get Away sunset notebook. Priced at £5. 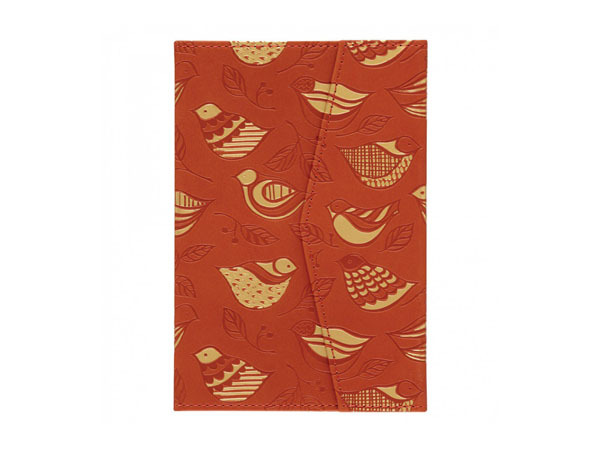 Birds deboss magnetic notebook. Priced at £10.